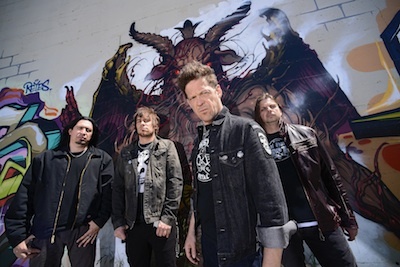 Jason Newsted has announced an August 6th release date for Newsted’s forthcoming album, Heavy Metal Music. 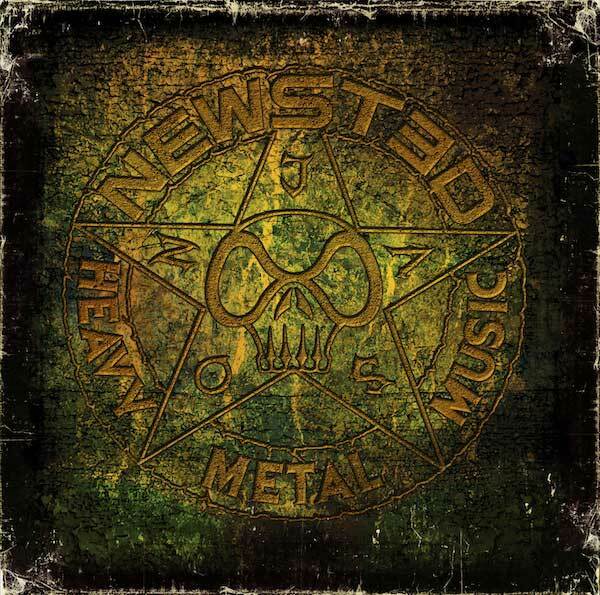 Matching and exceeding the teaser EP Metal (which debuted at #1 on the iTunes metal chart), Newsted’s debut full-length album, Heavy Metal Music, is likewise short on pretense and long on crushing riffs. From the throwback Sabbathian strut of Ampossible, the breakneck gallop of Long Time Dead, or the full speed ahead charge of breakout single Above All, the 11-song album is sure to cement the band’s place as one of metal’s strongest outfits. Staind guitarist Mike Mushok joins an already impressive fold with Jason on bass and lead vocals, guitarist Jessie Farnsworth and drummer Jesus Mendez Jr. Listen to an exclusive stream of the brand new track Heroic Dose at newstedheavymetal.com. Currently in Europe playing festivals around the world, including Impact in Poland on June 5th and the Download Festival in England on June 16th,Newsted will return to the US in early July for Megadeth’s formidable Gigantour, which also features Black Label Society, Device, Hellyeah and Death Division. I shot the Newsted club show in Boston and can honestly say Jason is as great of a person as he is a musician. He truly appreciates his fans. Musically the band is STRONG. I highly recommend catching one of his shows when they come to town.